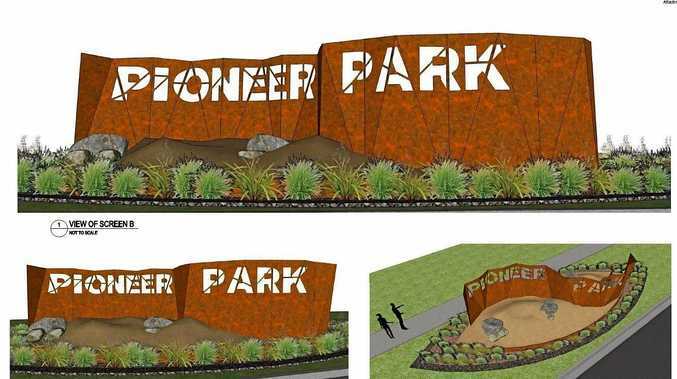 Plans for Pioneer Park include construction of a pathway and additional vegetation to offset the removal of trees. A JOURNEY through Coffs Harbour's indigenous and post-settlement history features on proposed plans for the Duke St extension. Coffs Harbour councillors last week approved a controversial development to build a permanent road through Pioneer Park. A road plan in the Duke St extension through Coffs Harbour's Pioneer Park. Draft concept plans have been released by council and include the construction of "vandal-proof" steel pods that will showcase Coffs Harbour's indigenous, European and more recent history. The plans are open to public comment for 28 days and also include construction of a pathway and additional vegetation to offset the removal of trees. The removal of trees, however, has been a cause of debate, with Cr Sally Townley last week submitting a rescission motion to defer the works until a CBD traffic plan has been developed. Cr Townley had also questioned the project's documentation, including an environmental impact report she said failed to address impacts on the park's koala population. Cr Townley said she was not sure how many koalas resided at the park, but the council had a duty under its Koala Plan of Management. to undertake a full assessment. The rescission motion was voted down at last week's meeting by councillors Keith Rhoades, Gary Innes, Mark Sultana and Mayor Denise Knight. 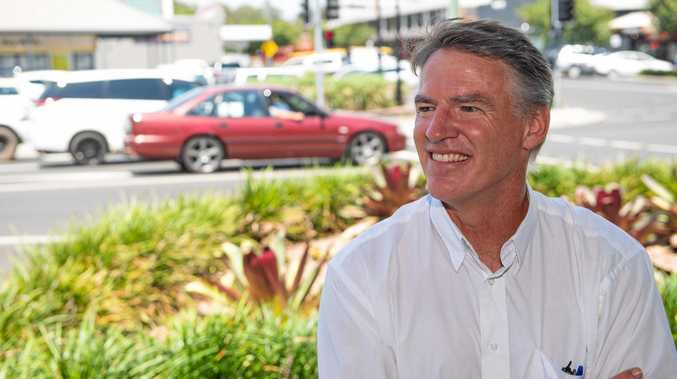 Cr Innes previously said the council would be able to save money as Gowings is contributing close to $200,000 towards the cost of the reconstruction work. A council spokeswoman said work could possibly begin in April 2016, pending the need for design changes based on community input, and the availability of staff. 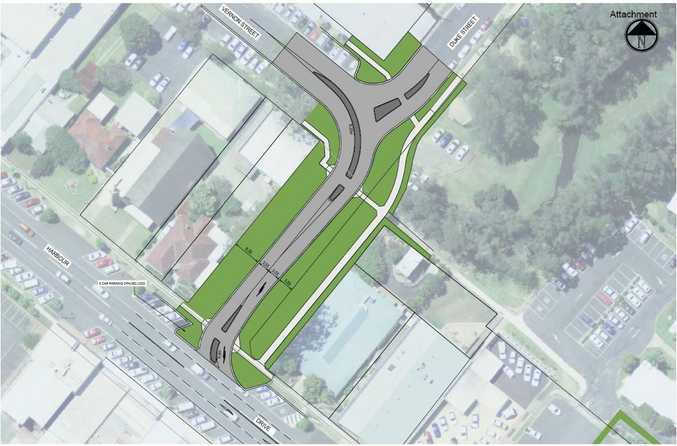 The development is designed to meet traffic needs due to reconstruction of the Gordon St and Harbour Dr intersection.